 Why Work with Damon Smith's Team at Berkshire Hathaway? See the reviews!! THE MOST INCREDIBLE EXPERIENCE IN REAL ESTATE. Picking the right Realtor can save you time, money, headaches, and often...save the deal. Our client's experience is more important to us than anything. Our clients would tell you that we are by your side fighting for you, every single step of the way, whether buying or selling. We love what we do, and we never drop the ball. Don't make the mistake of hiring someone that simply sticks a sign in your yard, or just unlocks doors for you. Hire someone with the proven track record, experience, and expertise. With my team, you get top-of-the-game negotiation, getting you the most for your home, or saving you the most when you buy. Our clients would also tell you about my eye for design. We have helped many clients decorate, rehab, and renovate their new homes. * Damon has been named the #1 producing Realtor for the most respected Berkshire Hathaway Home Services in the State of Tennessee. Smith was also awarded the Greater Nashville Realtors "Diamond Award Life Member" status. This award is given to the "Best of the Best" in Nashville Real Estate. *We get the job done. Period. Buy? Sell? Invest? We do all of that! * Our team has access to show you any house on the market. We are all specialists at what we do. No one works part-time at Starbucks. * Damon has lived in Nashville for 20 years and his team combines for more than 35 years of full-time real estate experience. We know all the Nashville, Brentwood, Franklin and Spring Hill neighborhoods and all their hot spots. Damon's mother Susan Smith is also a full-time Realtor on the team. *In addition, Damon graduated from The Univ. of Oklahoma with a Bachelors of Business Administration focused on Marketing, was a former NCAA wrestler at Okla State Univ, and is the head wrestling coach at Brentwood High School and formerly the assistant coach at Father Ryan High School. What areas of town do we work: Nashville Proper, Davidson, Williamson, Maury, Wilson, Sumner, and Rutherford Counties. More specifically: West Meade, Green Hills, Belle Meade, Oak Hill, 12th South, Wedgewood/Houston, Woodbine, Crieve Hall, Brentwood, Franklin, Spring Hill, Cool Springs, Downtown Nashville, Vandy / Belmont areas, Hillsboro Village, East Nashville, Inglewood, Madison, Sylvan Park, the Nations, Antioch, Bellevue, Hermitage, and Donelson, Mt. Juliet, Lebanon, Hendersonville, Ashland City, Thompson Station, Fairview, Dickson.